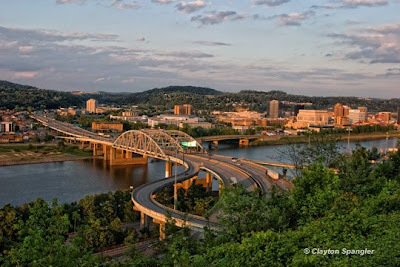 Anyone who lives or travels around Charleston, WV will recognize the bridge or the overlook; or both. I've taken ( and seen photos taken ) at dusk, night, day, etc...but I hadn't seen any right at sunset before- I thought this was really beautiful the way the light played out on the city. 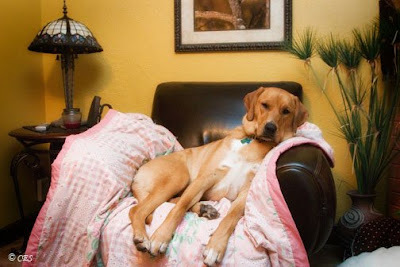 It's been a while since "Chico the wonder dog" has been on my blog, and a few of you ask about him from time to time- so here he is; all 100+ pounds of him!